This was United’s third trip to Summerleaze Village this season and a replay of the fixture that was abandoned at half time ten days before Christmas due to a waterlogged pitch. It was the home side who started well, as they chased a win that would keep alive their top three aspirations. Steve Deverall’s effort from twenty five yards was saved by Tom Bryant before Josh Lowther shot over from the right side of the box. In between those chances, Freddie Barron had Woodley’s first shot; missing just to the left from outside the box. Fifteen minutes in saw the visitors take a grip of the game. Toby Briggs who started the game flanked by Barron to his right and Leon Mannion to his left, fired an effort wide of the left post. 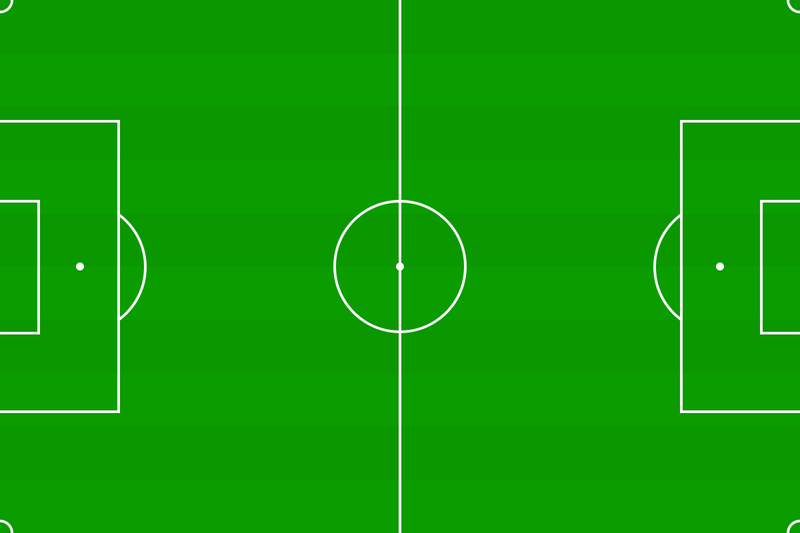 United’s first shot on target came from Mannion after a quick counter attack. Pablo Fernandez picked out Barron who rolled in Mannion; seeming to be pulled back by a defender as he shot, the strike was saved by Jake Quelch in the home goal. Midway through the half, Quelch pulled off an incredible stop to deny Mannion. Showing pace and power to get on the end of a clipped through ball, the forward fired off a dipping volley from the left side of the box that was tipped onto the top of the cross bar. The resultant Chace Jewell corner was headed over. Minutes later it was Holyport’s turn to hit the woodwork when a pinpoint through ball sent Lowther one on one with Bryant. His shot beat the Woodley keeper only to clip the outside of the right post. This was followed up with Bryant keeping out a left-footed Fabian Driffill shot from twenty yards. Six minutes before the break came the games big talking point when United’s Sam Wood was shown a red card for a foul on Josh Masters. After a lengthy stoppage that saw Masters stretchered off, the game continued with Briggs dropping back into centre midfield alongside Harry Hawkins. Fernandez was moved out to the left, Barron continued on the right with Mannion up top on his own. The half ended with a Fernandez free kick going over before the hosts hit the cross bar following a low cross from the left. Despite being a man down, Woodley came out after the break with real intent. Quelch again denied Mannion at full stretch from a tight angle on the left. Moments later Mannion did beat Quelch with a lob; but was denied opening the scoring by a defender who cleared off the line. The pressure continued. Fernandez did really well to beat a man out wide, his cross found Mannion who was thwarted by another defender on the line and a Quelch save in quick succession. Barron also had a shot from twenty five yards miss the target as United dominated. Woodley centre back Joe Sissons headed a Jewell corner wide before the move of the match ended with a cross from the right finding Briggs at the back post who was denied by a superb save by Quelch diving to his right. With nineteen minutes to go, United made a change when Mannion, who had terrorized the home defence, made way for Max Laschok. Holyport had spent the majority of the half pegged back in their own half. Fifteen minutes left they did create something when a long ball found Driffill whose lob went well over. Quelch did his team proud when again he pulled off a decent stop this time to thwart centre back Richard Thomas. A second Woodley change was made on eighty minutes when Teddy Thomas came on for Briggs. This saw Barron move into centre midfield and Thomas play out wide. The home side’s last chance saw substitute George Alfie Adams find the side netting before Sissons had a header saved following another Jewell set piece. With the game entering stoppage time Quelch won the ball off Laschok with a slide tackle a good ten yards outside his box.